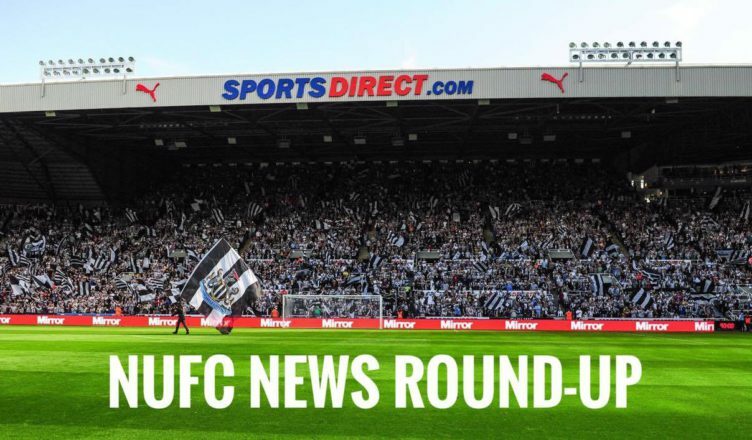 NUFC news round up – Kenyon deal ‘finished’, Diame’s new exit threat & Rondon desperate to stay – NUFC blog – Newcastle United blog – NUFC Fixtures, News and Forum. Salomon Rondon has confirmed that he’s told the club, his family and his agent that he is determined to become a Newcastle United player this summer – hoping to stay for ‘many years’ – Full story here. Mo Diame has insisted that he’s happy on Tyneside and that the club know he’s keen to stay, but admits that he will ‘find another team’ if his situation can’t be sorted this summer – Read his comments here. 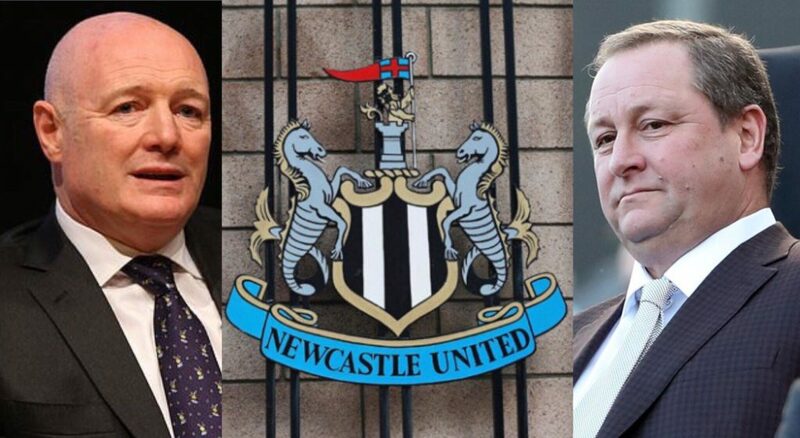 According to the Chronicle’s Mark Douglas, Mike Ashley is ‘finished’ with Peter Kenyon, but will still ‘listen to offers’ at the right price – with his valuation said to be around the £350m mark if we stay up this season – Full story here. Newcastle United duo Fabian Schar and Isaac Hayden have been named in WhoScored’s Premier League ‘Team of the Month’ for February – Full story here. Paul Merson believes Newcastle’s new attacking trio of Almiron, Rondon and Perez is now the best attack in the bottom half of the Premier League ‘by a million miles’ – Read his comments here. For the third game running, Elias Sorensen failed to even gain a place on Blackpool’s bench over the weekend – with Terry McPhillips excluding him from the squad in their 4-0 defeat at Bristol Rovers on Saturday – Full story here. Tony Cascarino wonders whether potential buyers have tried to buy Newcastle on the ‘absolute cheap’ by ‘taking advantage’ of our league position and the pressure on Ashley from both Benitez and fans – Read his intriguing comments here. Kenyon managed to raise what the club is worth £200m, and Amanda Staveley bid more that the club is worth, and still fatty Cheap Chat Boy remains…Never was for sale! Don’t see how anyone could interpret Diames response as a “threat”. More over-dramatic bollox headlines for a change.